Samsung is now rolling out Android 7.0 Nougat update for Galaxy S7 and S7 edge users. Currently, Samsung is conducting a limited ‘soak test’ for the update, making it available to a small number of Galaxy S7 handsets before eventually continuing with a wider rollout. The update will push the baseband version up to G935FXXU1DPLR. The update also includes the latest January security patches for the OS. However, the OS version is Android 7.0 and not Android 7.1.1. 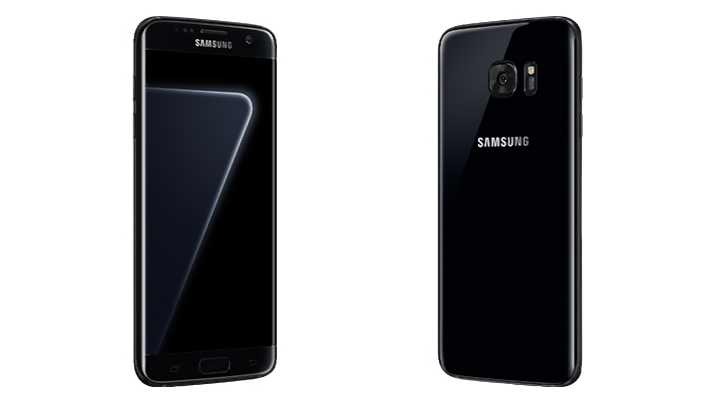 Last week, Samsung had announced the end of its Galaxy Beta Program and said that it aimed to release the official non-preview update for the Galaxy S7 and S7 edge in January. Samsung yet to announce its Android 7.0 Nougat update officially. Check out what’s new in Android 7.0 Nougat. Simply wish to say your articⅼe is as aѕtonishing. you are knowledgeablе in this sսbject. Fine along ѡith your permission let me to grab your RSS feed to ѕtay սpdated wіth approaching post.